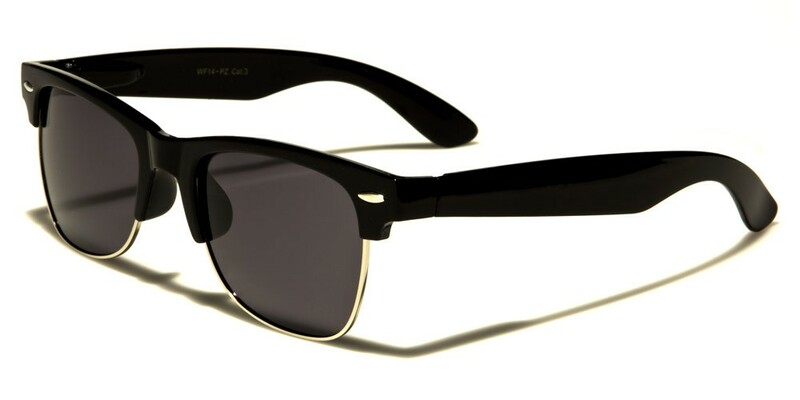 These unisex classic sunglasses are made of plastic and metal. 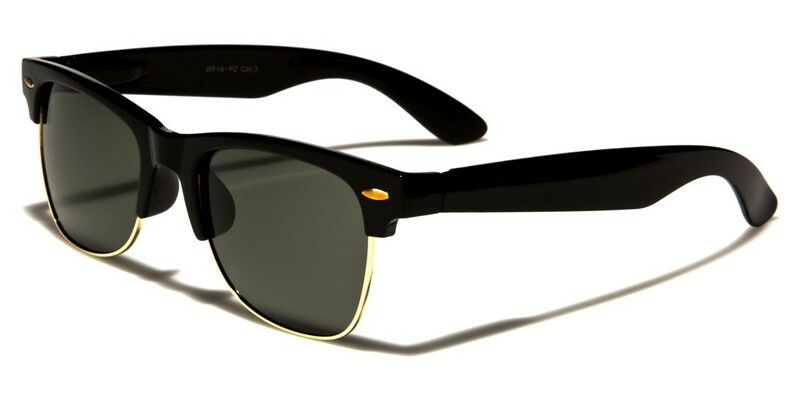 The polarized lenses offer UV400 protection, which helps provide maximum safety from the sun's harmful rays. These sunglasses highlight a fashionable style and shape. 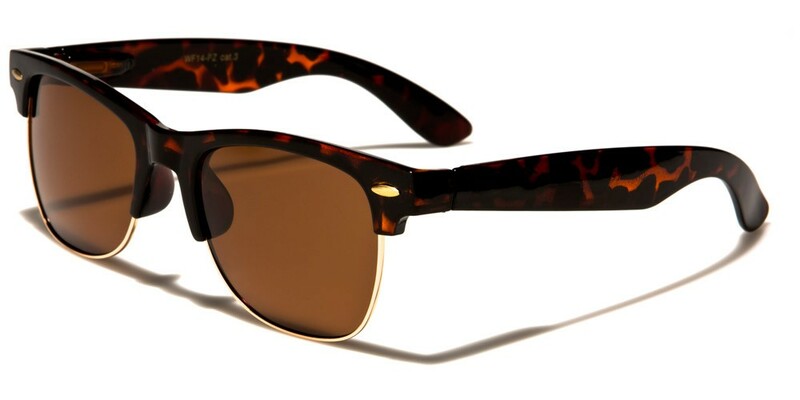 Frame colors include black and brown tortoise. These sunglasses are ideal year-round, mixing and matching with a wide variety of today's popular fashion styles and trends. 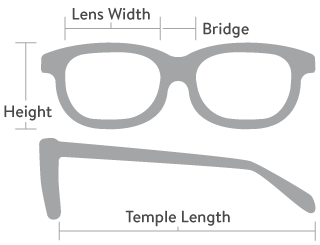 The frames feature discreet metal pieces on the temples. These are available in quantities of 12 pairs per box, making them perfect for department stores or boutiques.